That first summer saw the beginning of some long-standing traditions for Camp Illahee: The first Log was written; the first Swim Show took place; the first Final Night Banquet was a celebratory affair; and the last Council Fire ended with the lighting of the candles, a precursor to the contemporary tradition of sending “wishboats” on to the lake. In addition, that first summer singing became a vital part of camp life and this began a long and happy tradition of group singing at Illahee. It is not overemphasizing the importance to the future of Camp Illahee to recognize that the first summer had to be successful. If the McLeod’s had failed to provide a memorable experience for the few girls who attended, or if the camp facilities had not been adequate or if the girls safety had been jeopardized or camper allegiance had not been fostered, Illahee would never have had the opportunity to thrive over the years and the positive influence it has had on countless lives would never have become a reality. But it was a success and the McLeod’s could look back with pride on their first summer and plan ahead for future years with optimism. It seemed that Camp Illahee was here to stay. 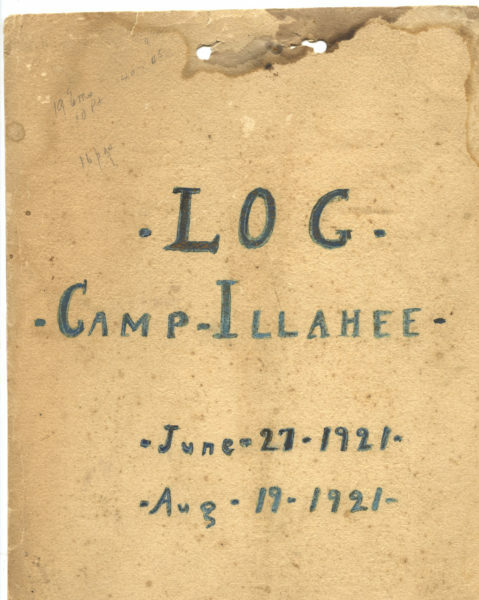 In 1921 Camp Illahee settled into a routine that was spirited and rather informal. Flexibility was a must for rain could change plans in a hurry. An example of this adaptable schedule was the day the girls walked to the circus. On this particular occasion the girls were excited about attending the circus in Brevard. The day started off with promising weather but as the afternoon approached rain began to fall and a discouraging mood set in amongst the girls. The camp truck wasn’t available so someone made the suggestion that they go anyway, even if they had to walk. There was hearty agreement all around. Donning their ponchos they trudged into town not allowing the rain to dampen their enthusiasm. After a wonderful time at the circus it was time to return. The rain was still falling and a flurry of discontented grumbling was heard among the girls as they prepared to walk the two and a half miles back to camp. With grim resolution and little other choice they began their trek back. 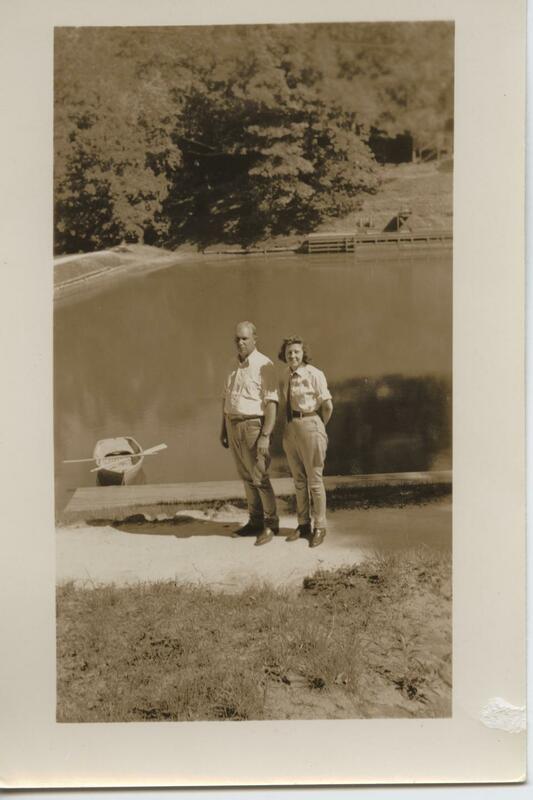 They had walked only part of the way when they saw the camp truck rolling towards them with Dr. Raymond at the wheel. Even if ol’ Henry was open to the elements it was better than walking so they all piled in the back, laughing and shouting about their good fortune. When they arrived back at the Dining Hall, drenched from the rain, they were greeted with hot cocoa and cookies prepared by Mrs. Raymond. They all agreed that what could have been a dismal affair turned into a delightful evening.